​Welcome to Moto Aspirations; a locally owned and operated powersports repair business serving clients in Central Oregon. Founded in 2011 by Kyle Kopachik, Moto Aspirations brings you over two decades of industry experience. 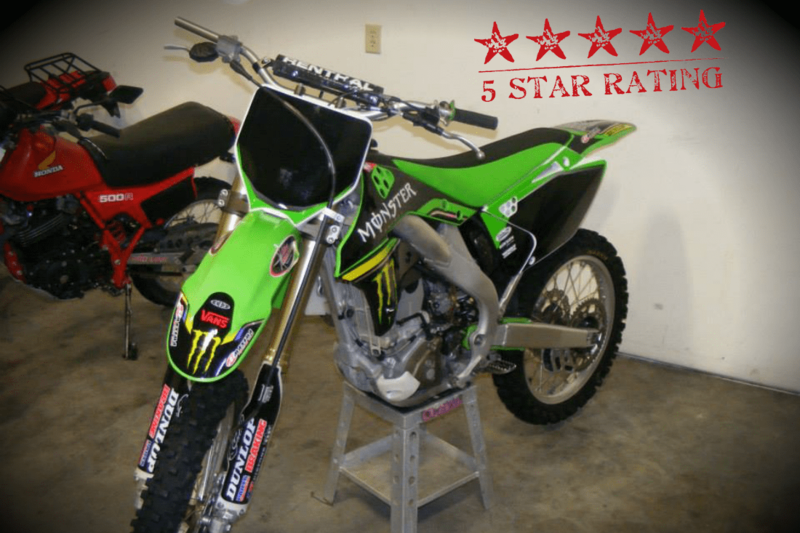 We are fully equipped to offer diagnostics, maintenance services, suspension tuning and repairs for dirt bikes, motorcycles, ATVs, snowmobiles, snow bikes, personal water crafts/jet skis, and side-by-sides/UTVs. The owner of the shop takes pride in his product. His product is customer service and expertise. He makes every customer feel like a friend. His attention to detail ensures that the job won't be done until it is perfect. He provides an experience you will not get anywhere else in town. I would give him 10 stars if I could. - Kahai W.
Learn more about our diagnosis, repair, maintenance and other services backed by our satisfaction guarantee. A powersports shop founded in 2011 with a unique story and wealth of industry experience. Dedicated to creating a customer experience that leaves you feeling confident in the work received.